Nobody wants to struggle with the embarrassment of bad breath. But during this time of year it may seem like a bigger deal than normal. With all the close-talking at holiday parties and potential surprise moments under the mistletoe, bad breath can damper anyone’s good time. At our dental office in Boerne, we don’t want anyone to shy away from those kissable moments because of bad breath embarrassment, so we’re here to help! 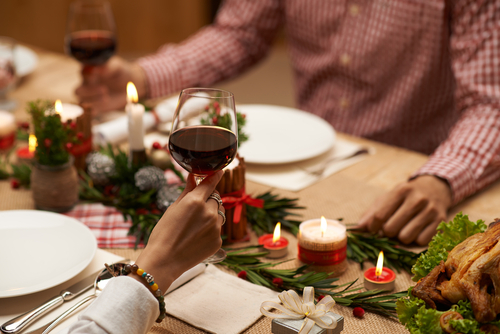 Don’t let bad breath get in the way this holiday season. Call our Boerne dental office to schedule an appointment to get fresh breath and feel confident puckering up under the mistletoe.